Tfue explains the pros and cons of streaming the World Cup and what strategy he will be using during qualifiers. 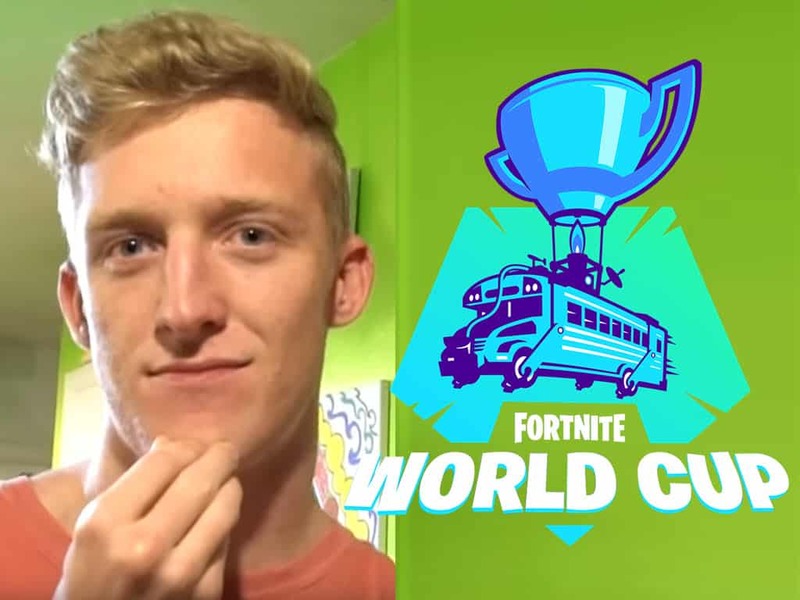 Just like hundreds of pro Fortnite players who make a living streaming, Tfue has some decisions to make for the World Cup. The question is, to stream or not to stream the Fortnite World Cup. For the regular pro with a smaller channel, there is no harm to stream it. However it’s a very different situation for Tfue as there are major pros and cons that impact his World Cup strategy. Even with a stream delay, his stream viewer count is so high, word will get out on where he is located. This can jeopardize early game strategies as looting and harvesting is key to a good a start. By landing in random spots, it gives Tfue the best chance to setup without being contested from players who know where he is. Although the most logical approach is to avoid streaming and any distractions that come with it, there is too much potential money for Tfue not to play in front of his fans. 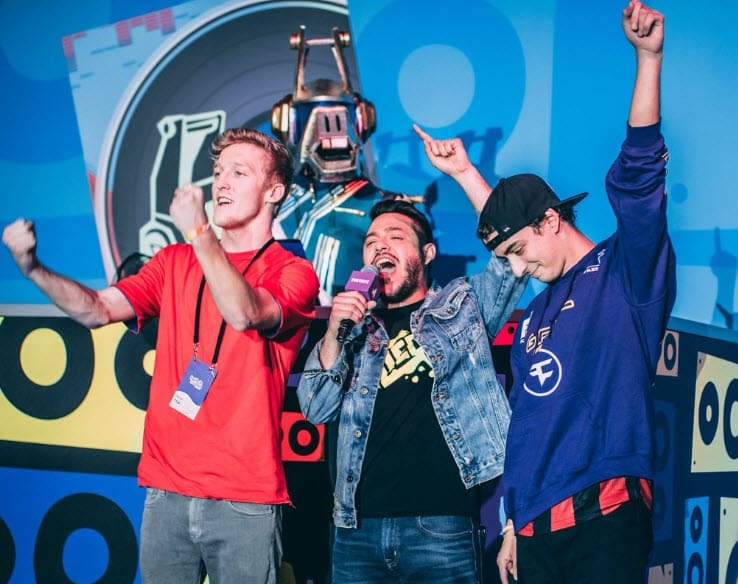 World Cup weekends will be flooded with viewers watching their favorites players and Tfue is set for huge paydays. Even for the best Fortnite players, the chances of qualifying for the finals in NYC are slim. 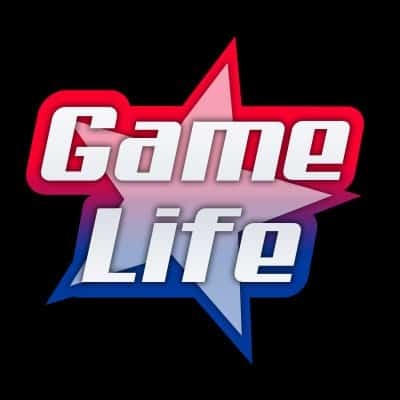 With guaranteed money, Tfue would be gambling hoping to make it to the finals without a live audience. However, If he streams, he is going to have record breaking viewers over the 10 week span, whether or not he makes it through to the finals. Just like he did for ESL Katowice when he decided not attend because he knew there was more money to make streaming over a weekend.